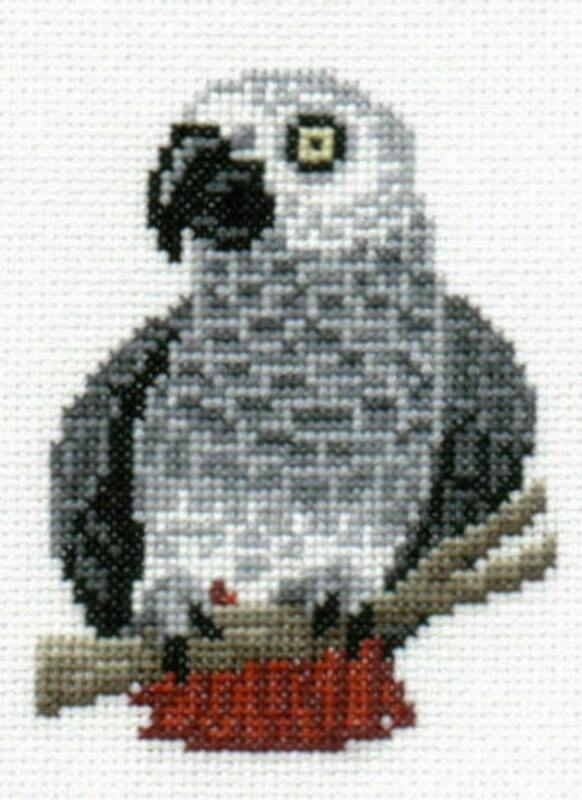 This counted cross-stitch pattern comes in a PDF file which will be available for download after purchase. PLEASE NOTE THAT THIS DESIGN IS NOT AVAILABLE IN STORES. IT IS PURCHASABLE ONLY THROUGH ME. I love this pattern! Easy to follow chart (a bit on the larger size-2 pages-but better that than too small). :) It looks great on Aida and will make a great gift! I love it. Elisabeth Lisa was so helpful. The photo and plan are very clear and easy to follow. If you are not satisfied with your purchase, simply return the item back to me (at your own expense) within 30 days after receiving the item. I will refund your money. I'd love to receive feedback from you! As well, please send me a message if there is a design you would like to request. I may or may not attempt to design it but I WILL put it on my DESIGNS TO CREATE list. PLEASE NOTE THAT I DO NOT DO CUSTOM OR CONVERSION CHARTS!! !